USB 3.0 devices became mainstream in about 2012 and now in 2015 many systems ship with exclusively USB 3.0 ports. 2011 Windows 7 Installation Media does not contain USB 3.0 Drivers and if USB 3.0 ports are used for the Bootable USB of Windows 7 with SATA drivers USB, the keyboard or the mouse (no other USB devices should be attached for installation) the installation will crash/freeze as Windows 7 simply does not know how to handle this hardware. It is recommended to use 2016 Dell Windows 7 Skylake Reinstallation Media which has been updated to include USB 3.0 Drivers and Storage Controllers for up to 6th Generation Intel Skylake Hardware. Alternatively one can use the following Slipstream Script to Update their Installation Media. For non-Intel hardware follow the additional notes here. This setting is not required if your installation media is updated. Systems shipped from 2012-2015 had the ability to disable USB 3.0 in UEFI BIOS reverting all the ports to USB 2.0 ports which 2011 Windows 7 Installation Media can recognise. Systems released in 2016 or later do not have this functionality and the installation media must be updated for installation to proceed. Power down your computer. Wait 10 seconds and power it up. 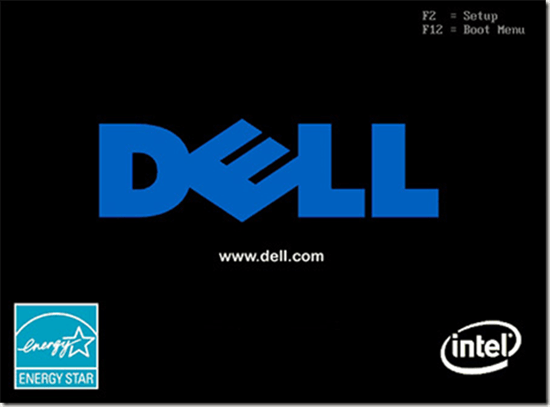 Press F2 at the Dell BIOS Screen. 3. Press the [→] key and then the [enter] key to select the Advanced tab. 4. Press the [↓] key until you get Miscellaneous devices and press [Enter]. 5. Press the [↓] key until you get USB Debug and press [Enter]. Change Disabled to Enabled. This will disable USB 3.0 functionality on your 4 ports allowing you to boot Windows 7 from a USB stick. 6. Press F10 to save and exit. When prompted select yes by moving the [←] key and press enter. 7. The system will reboot. 8. Install Windows 7 and re-enable USB 3.0 functionality after installation.